Home / Admin / Young Living Extends “Light the Fire” promotion – Updates Available NOW! 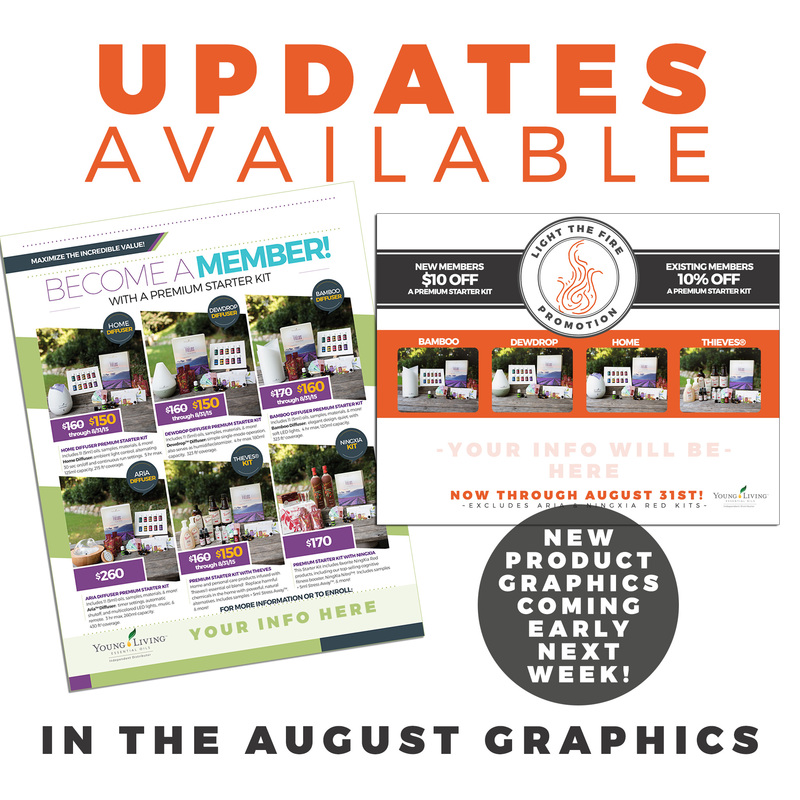 Members: You can now access the updated Kit flyers in the August graphics on the website that reflect the extended pricing through 8/31! If you are logged in, you can access and download them here. We’re currently working on pictures and graphics for the new products released at convention and hope to have them for you nearly next week!